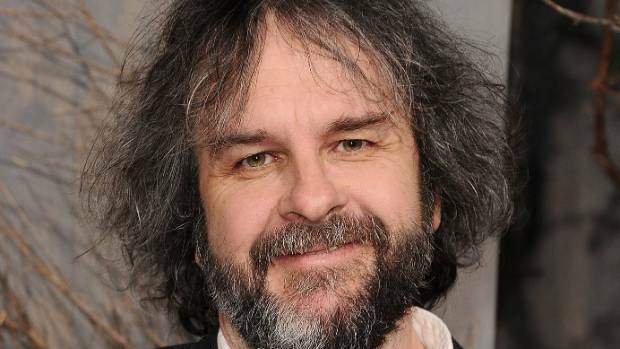 Peter Jackson has spoken with the legal team of US actress Ashley Judd. Kiwi director Sir Peter Jackson has spoken with the legal team of Hollywood actress Ashley Judd regarding her defamation and sexual harassment civil case against movie producer Harvey Weinstein. In an interview with Stuff in 2017, Jackson said Weinstein made him blacklist stars who were a "nightmare to work with". Jackson told Stuff he was interested in casting Judd in the Lord of the Rings, before Weinstein warned him off. Ashley Judd claims Harvey Weinstein's words to Peter Jackson cost her a key role in the Lord of the Rings. Judd claims her rejection of Weinstein's sexual advances in the 1990s led him to defame her to Jackson, according to a report by the legal news service Law360. Judd's April lawsuit alleges Weinstein locked her in his hotel room and he asked her to "pick out clothes, give him a massage and watch him shower". The actress fled the situation as soon as possible, according to the lawsuit. Judd is seeking damages for financial loss owing to not getting the Lord of the Rings role Jackson told Stuff about and the ongoing impact this had on her career. United States District Court Judge Phillip Gutierrez told lawyers for Judd and Weinstein his preliminary thoughts on the matter are the comments Weinstein was alleged to have made to Jackson "go beyond opinion" and, thus, are sufficient to sustain a defamation claim. Judd's attorney Theodore Boutrous Jr said his law firm had contacted Jackson to clarify the comments made by Weinstein and there is evidence to back that up in the lawsuit, Courthouse News reports. The Stuff interview is being cited in Judd's lawsuit again Weinstein, according to multiple reports by news outlets in Los Angeles, where the case is being heard. Jackson may testify at the hearing, according to Reuters news agency. Dom Shaheen, general manager of Jackson's company, Wingnut Films, told Stuff on Wednesday night the director did not wish to make any comment on Judd's case because it is an ongoing legal matter.